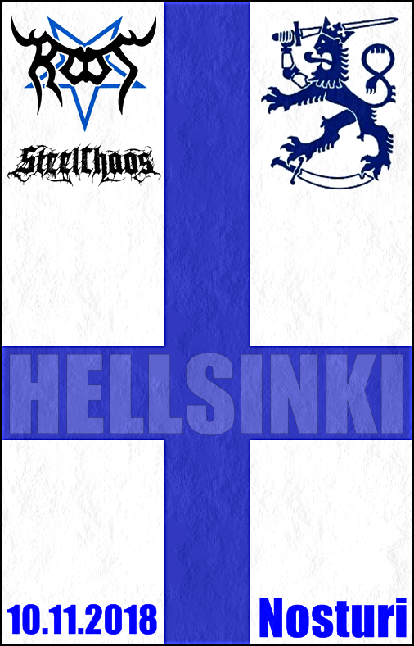 We´re coming back to Finland after several years. 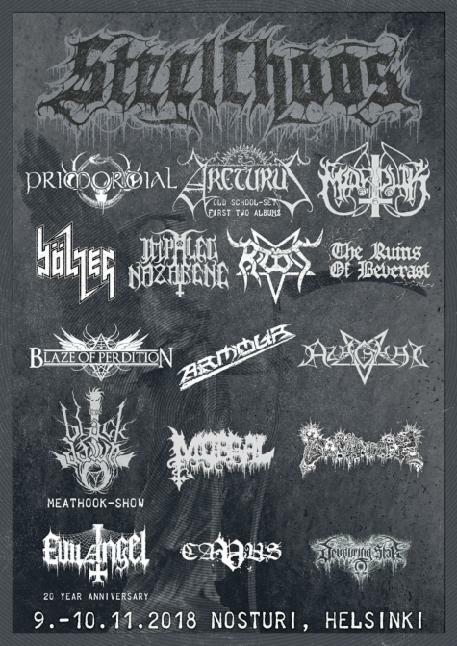 ROOT will perform at Steelchaos Festival along with the darkest icons such as Marduk, Arcturus, Impaled Nazarene or Primordial. This special event´s taking place at Nosturi venue located in Helsinki. Time slot for ROOT is set up for 21:30!